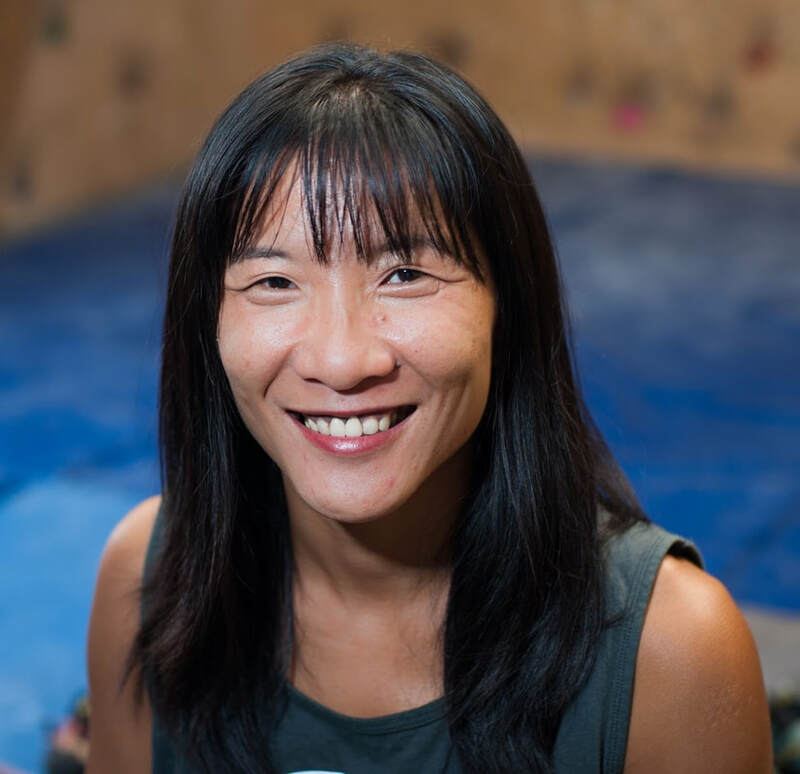 The Arch Project is a grass roots organization that is dedicated to bridging the love for the sport of rock climbing and the spirit of aloha. Our goal is to give back to the people of Hawaii and show respect to the land we call our playground. By providing a platform and organizing events, we want to foster an organic relationship between the sport, its enthusiasts, and the community. In doing so we will grow awareness for what matters most - being a cohesive group that gives back. Nancy and Nate were two individuals with a dream to build a non-profit organization that bridged their passions, climbing and the community. Nancy, a professional hairstylist, and Nate, a veterinarian, both had been involved with community service organizations and decided to create their own through The Arch Project Hawaii as a way to connect with other like minded individuals in hopes to inspire and be inspired by our peers, elders and future generations. If you see one of these fine folks out and about at an event make sure to come and say hello!